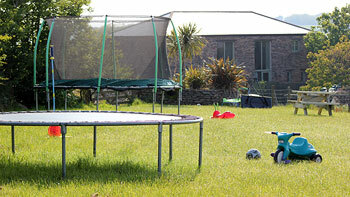 Vose Farm is the perfect holiday location for all ages. What better place to relax and enjoy your well deserved holiday than in the midst of some of the most beautiful countryside in the UK yet less than three miles to the nearest beach! With numerous sandy beaches and quaint fishing villages within only a few miles of the Farm (Caerhays Castle with its own beach (Porthluney) is less than 3 miles. Although no longer a working farm, guests are welcome to explore the Farm, meet and pet our sheep, chickens, ducks, cats and dogs! Or stroll through the new woodland walkways down to the picnic area to relax and enjoy the peace and quiet. With four children of our own and countless family holidays under our belt, we know that if children are happy then adults are happy too! It's therefore important that children be well catered for within a safe and secure environment. At Vose Farm there are acres of space to run around in, a dedicated safe children area to play in (please supervise childer at all times), bat things around in and generally climb around on. We’re offering homemade cream teas, cakes and refreshment, ice creams etc. 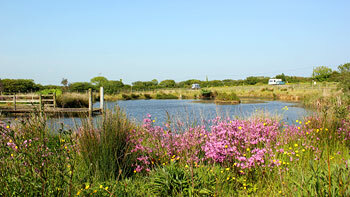 We’ve made full use of the pond & now allow fishing on our seven swims. (A Valid National Rod Licence is required) The pond is well stocked; we are always looking for ways to improve your stay here at Vose Farm. If you need further information, please ask. 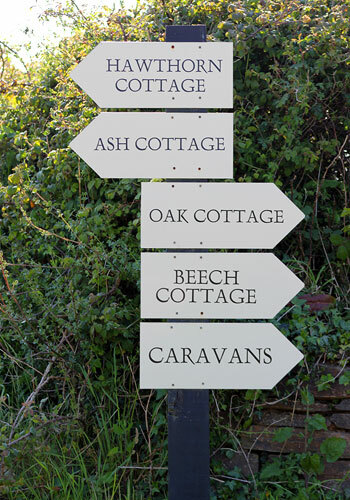 Please note that Beech, Hawthorn and Hazel Cottages offer dog friendly accommodation. Vose Farm is blessed with an abundance of wildlife. Swallows, buzzards, corn buntings and wild ducks amongst many other species have made their home at Vose, whilst badgers, foxes, wild deer and rabbits are often seen in the hedge groves and wild flower margins around the farm. Mevagissey is a working fishing port and just over 3 miles away. A quaint village with narrow winding streets it boasts a number of pubs and restaurants (and fish and chip shop!). Tregony is less than 3 miles away with a post office, public house (Kings Arms serving lunch and dinner and offering a take away service), mini supermarket, doctor's surgery, dentist, hairdressers as well as several art galleries and an antiques shop. Oh and a chippy van on a Friday night! Larger supermarkets can be found in St Austell (Asda & Tesco) and Truro (Tesco and Sainsburys) where there are a large number of bistros bars and restaurants that are able to cater for most tastes. Want to sort out an on-line supermarket delivery, let us help. 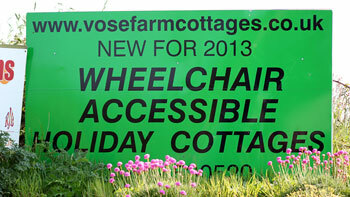 Let us know the delivery details and we'll take, sort and store the delivery for you in your cottage.